Welcome back to the Meet Our Team Q&A series. 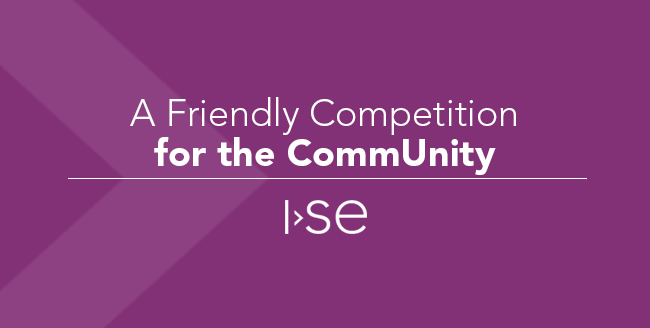 My name is Daniela Williams, Project Manager at ISE, and I’ll be asking ISE team members questions to help give insight into what makes us tick. 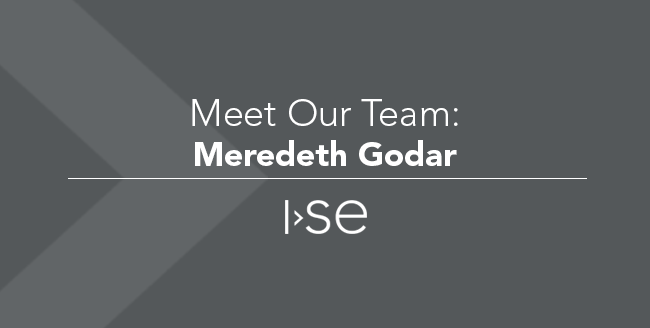 Today I'm interviewing Tami Pierson, ISE Sales Executive for Professional Services. 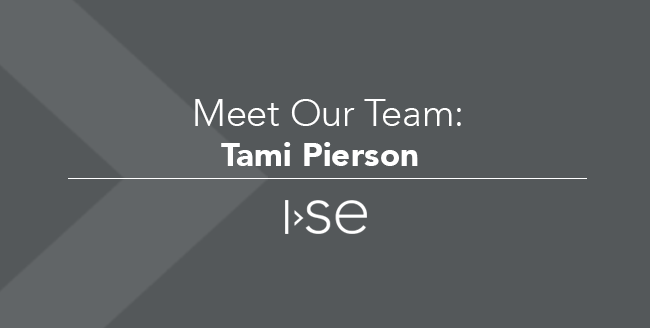 Tami is newer to ISE, and coming up to speed quickly on the services we provide! 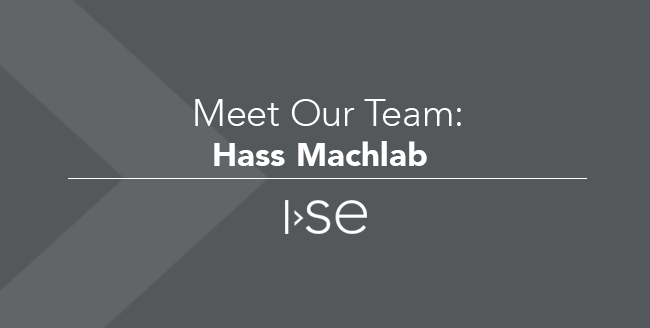 Today I'm interviewing Hass Machlab, ISE's CEO and President. 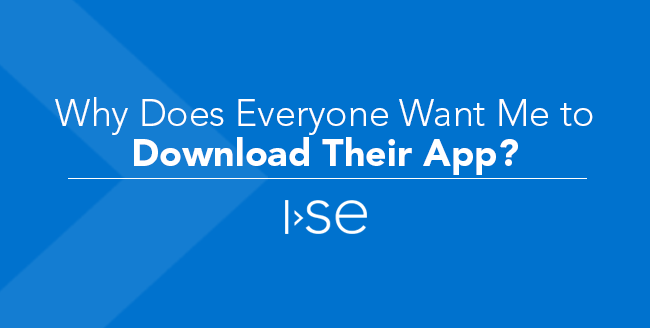 This month is ISE’s 14th anniversary! 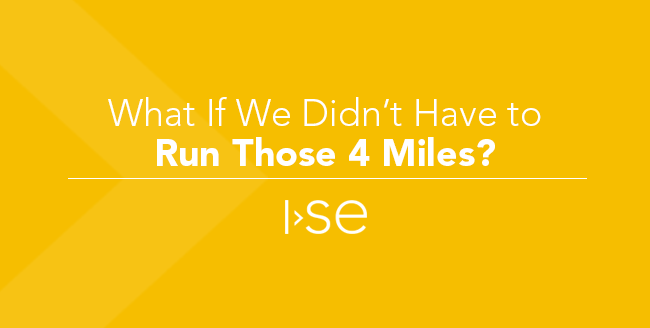 Read on to learn how ISE has adapted to change over the last 14 years and what plans are in store for the next 14. 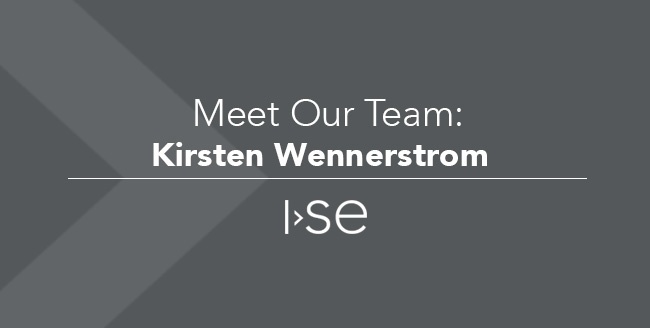 Today I'm interviewing Kirsten Wennerstrom, Director of Human Resources. If you're looking to join our team, you have to win her over first! Read on to learn more about what's going on in the world of HR. 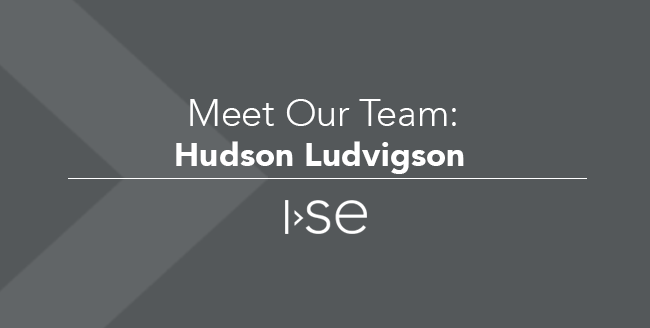 Today I'm interviewing Hudson Ludvigson, Senior Software Engineer, and ISE's expert in Vehicle Telematics.